Applications for the Geophysics and Collaborations program, under the $26 million Resourcing the Territory initiative, are open. These grants will help increase exploration in the Territory, with the program providing collaborative funding for the costs of drilling in areas of the Territory where there is a lack of geological information. The program provides co-funding of up to 50 per cent, to a maximum of $125,000 for diamond drilling programs and $100,000 for non-diamond drilling programs and geophysical surveys. Diamond drilling is more valuable to explorers as it produces a solid core of rock that provides the most geological information. The cores will be kept by the NT Government for further analysis and made available to other explorers for analyse. The Geophysics and Collaborations program has been running for 11 years, but has been enhanced this year, with total funding increased from $750,000 to $1 million. Non-diamond drilling programs are also eligible for co-funding for the first time. 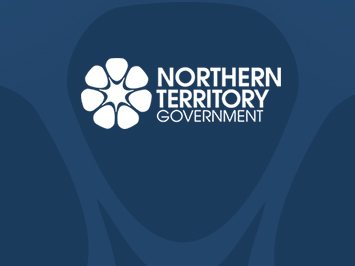 The program has been re-designed to maximise local industry participation by making service and supply by NT-based companies eligible for co-funding. The funding is for programs undertaken in 2018 and applications close on 24 May, 2018. Visit the Geophysics and Drilling Collaborations page for more information.